So there was a post on UKS about white ink. 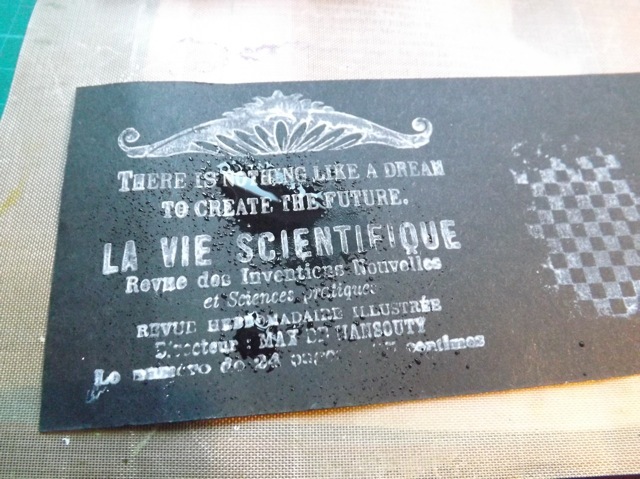 A trick that was shown at CHA for stamping with the Dylusions spray ink came up. Now, I had this on the way via mail order, but hadn’t received it yet, and I didn’t have a blank stamp pad (another new product) so, as is my way, I went on a hunt in my overstocked craft room to see what I could come up with. 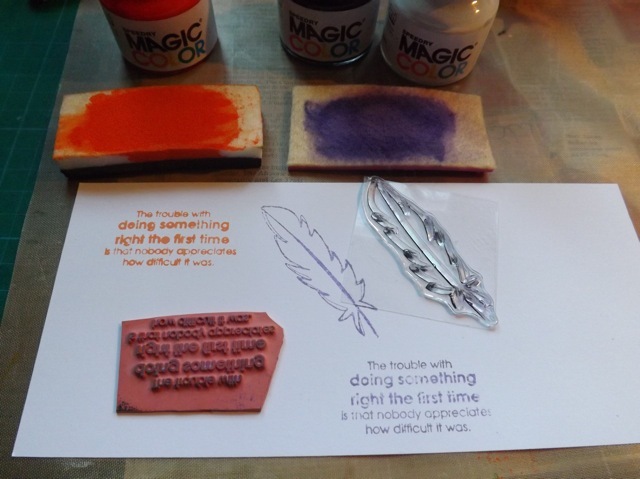 I grabbed a few things: a bit of Fun Foam, a bit of fabric store felt (not the thinner, less dense craft felt, although I have that too and it might work almost as well) and an old dried up stamp pad. I peeled off the dried foam from the stamp pad. 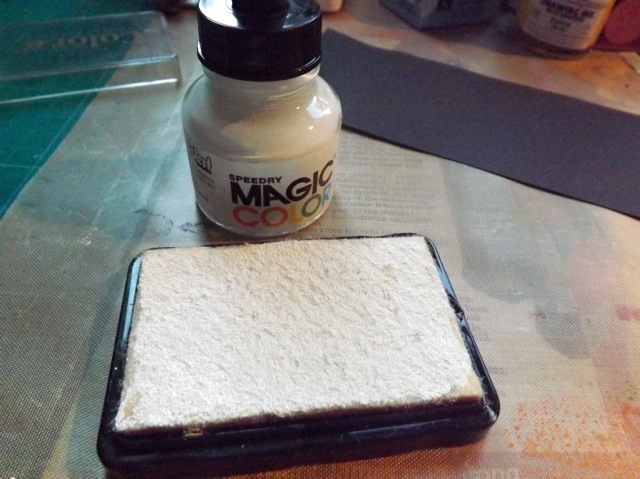 I cleaned it of old ink and dried it, then stuck a bit of the felt to a bit of the fun foam (I had high-tack spray adhesive for curtain making on hand, but other stuff might work too) and cut it to fit the empty stamp pad. 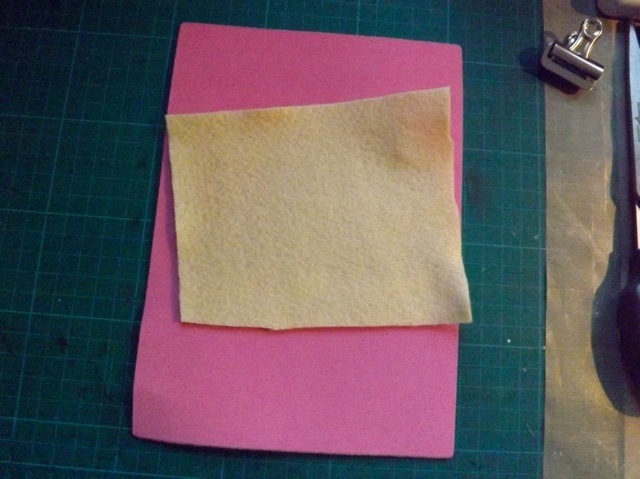 I stuck it to the empty stamp pad with low-melt hot glue – I thought the hotter glue might melt the foam, and the low melt version was already in the glue gun anyway. I thought having a lid MIGHT make this something I didn’t have to wash out after use. I may cut a piece of plastic to cover the pad, a bit like the plastic over a Staz-on, tho’ not so tight-fitting, to see how that works. I squeezed a bit, maybe a dropper full, of the Speedry liquid acrylic ink onto the pad and stamped with it. 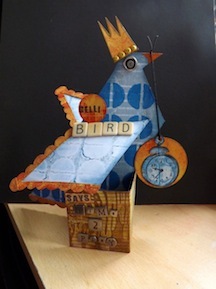 I didn’t bother with mounts for the stamps, and to be fair I think that might have given an even better impression, but for all the types I tried they ALL worked well. Nice and white, I think. So I tried two other things – first using the acrylic ink on a bit of Cut&Dry foam, and then on an off-cut of the fun foam & felt version. A couple of points here. First, the Cut&Dry foam is really deep and it holds a lot of ink. 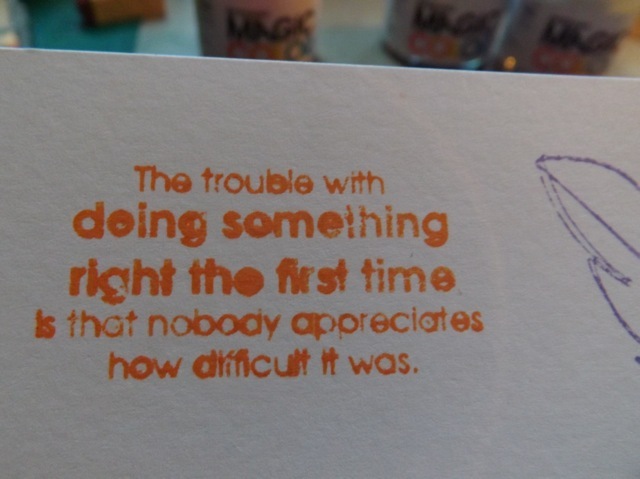 For me, that means you either need to be very gentle when “inking” the stamp so you don’t get too much of the liquid ink in the depressions of the stamp (making the text in particular less crisp) OR you need to be very sparing with the ink when loading it – and that balance can be tricky. See the orange, done with the C&D foam VS the purple with the fun foam & felt? 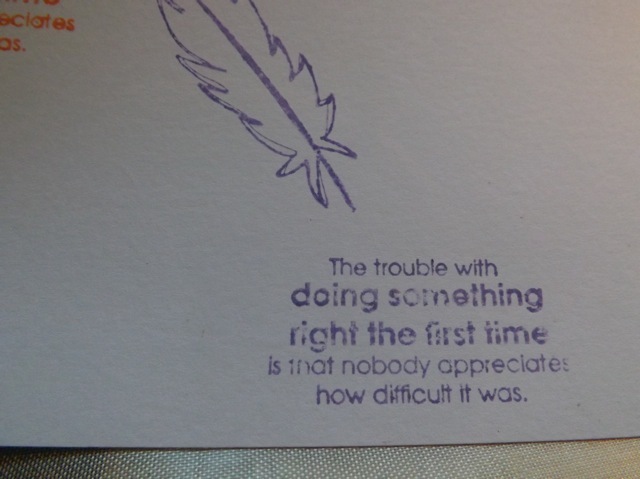 Taking into consideration I am NOT using the suggested blank stamp pad, I think it’s pretty good – white, fairly crisp (as crisp as a loose floppy stamp is ever going to be LOL!) and even the smallest text is pretty clear. So there you go. I DID try Distress stain as well (can you JUST see the bottle top middle of the photo above?) but I might as well take a photo of a plain black piece of paper, it was so … nothing. What’s left? 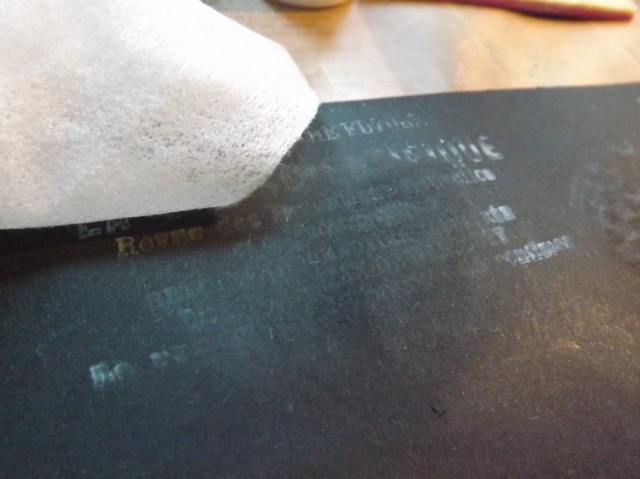 Well, I should try washing out the homemade pad to see what happens to it, and likewise I should try leaving it with the lid on for a week or two and see if the ink stays wet. If it doesn’t, how the dried ink will affect the pad might be worth seeing. But to be honest making the actual PAD is something I would only do for white. 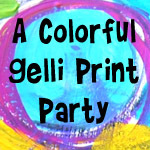 For the colours, I think I would use a bit of the fun foam & felt just loose, then rinse it out when I was done stamping whatever ink colour I was using. I did try mixing colours on the pad, which worked but my camera died at that point, and with DD unwell and home from school, I now need to spend some Mom time with her. 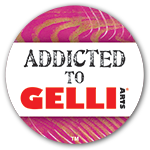 Categories: felt, stamping, tutorial | Tags: how-to, inks, stamps | Permalink. You might want I try cut and dry felt for ink pads. 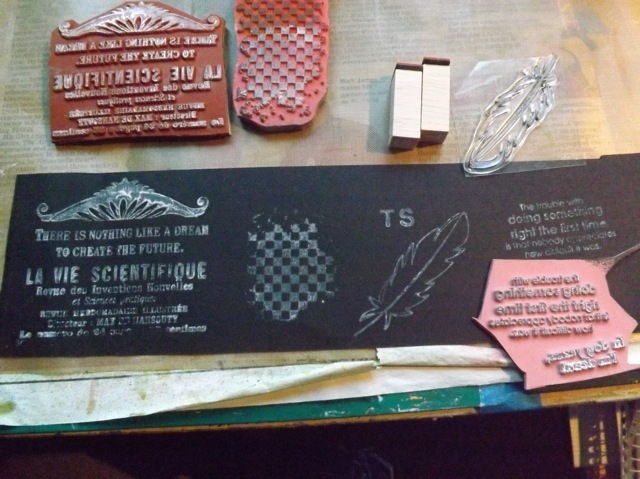 It’s much more suited to thin inks, like dye inks. Just a thought. I used Cut&Dry FOAM – I had no idea they had a FELT version! The foam was too soft and didn’t give a great impression but I’ll investigate the felt version! Thanks for such an in-depth comparison of all the different products. Nice to see someone else has the same curiosity that I do about how different products behave both in their normal function and then also when other issues are introduced (e.g., applying the water). I find myself needing more and more water resistant products as I always want to go back and do something “more” after I have already added those last, water soluable products to the page. I really enjoyed your summary! Be sure you shake the Dylusions white until you hear the mixing ball that’s in the bottle, rattle pretty well. Also do the same if you mix that ink with the other Dylusions colors OR if you dilute the colors with water, & add in the white. Enjoyed this interesting post! Thanks. You are the BBC in disguise aren’t you? Public service blogging! This is fascinating and I shall be copying you ..because the chalk board trend is upon us, and white is so hard to achieve! Ta. Thanks .Thank you! Hope DD is feeling better.